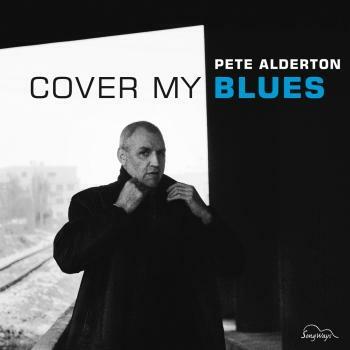 Pete Alderton demonstrates on “Cover My Blues” with distinct coolness that the blues can express the various nuances of ultimate melancholy like no other music can. This production is characterized by respect for the composer, giving the composition qualities that actually intensify the joy of listening to the music through the artistic interpretation. What Pete Alderton - now a resident of Paderborn, Germany, a man with British and American roots, has put on CD, under the direction of Carsten Mentzel, is blues of the very finest. 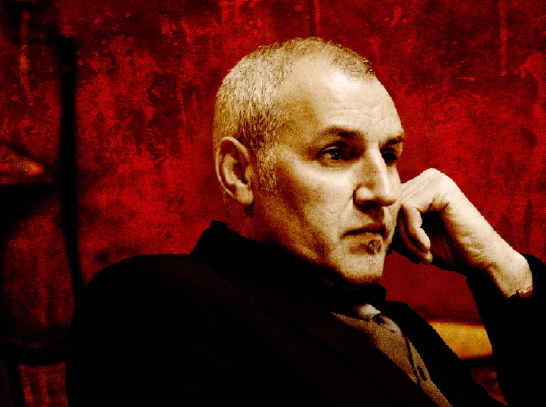 With his renditions of blues classics, he proves beyond a doubt that he is one of the great voices of contemporary blues. 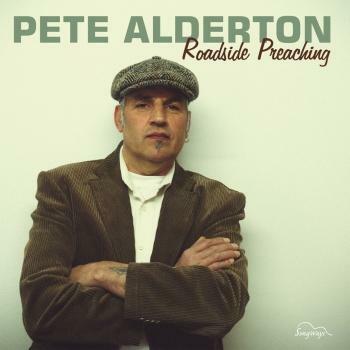 Pete Alderton was born in Felixstowe, England as the son of an American G.I. and an English mother. His sphere of activity is in Germany, where he lives now as a resident of Paderborn. Specialized on blues classics he started his career with the debut album Living On Love, which was released on Ozella Music in 2006. This album was produced by Carsten Mentzel and Dagobert Böhm. 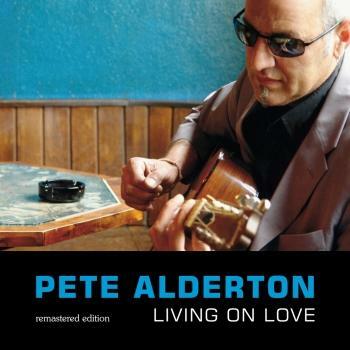 Pete is supported by the same team on his new album Cover My Blues, which was released in March, 2009. 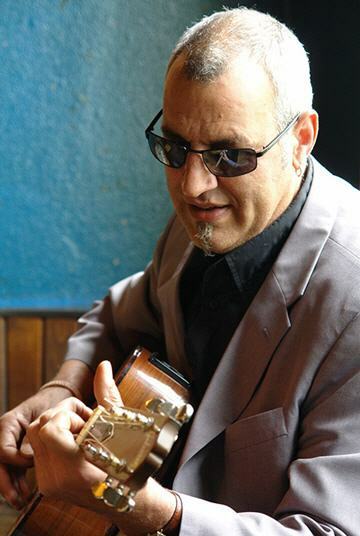 Pete, who sings and plays blues harp, is joined by Carsten Mentzel (guitar, bass, keys), Gerold Kukulenz (upright bass), Michel Roggenland (drums) and further guest musicians.